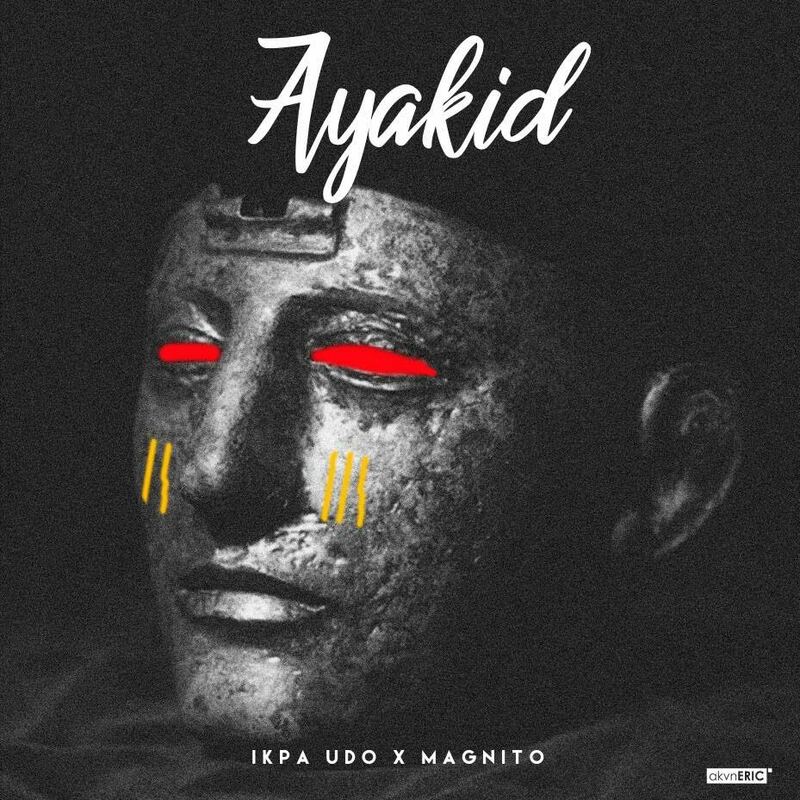 Ibibio-rap maestro and mic-popper, Ikpa Udo comes through with "Aya Kid" [You Will See]. This awesome collaboration has been a long time coming. The Akwa Ibom's finest indigenous rapper teams up with wavy musical act "Magnito" a.k.a #FreshOut. "Ikpa Udo" maintains his smooth, rhythmic indigenous Hip-Hop rap, while accentuating his flow to the dance hall beat in a much different style heard yet, leaving "Magnito" to put the cherry on top with his signature trademark. Critics say the single is his best collaboration yet, but who knows?